Nonfiction November 2017 is co-hosted by Sara at Sarah's Bookshelf, Katie at Doing Dewey, Lory at Emerald City Book Review, Kim at Sophisticated Dorkiness, and Julz at Julz Reads. 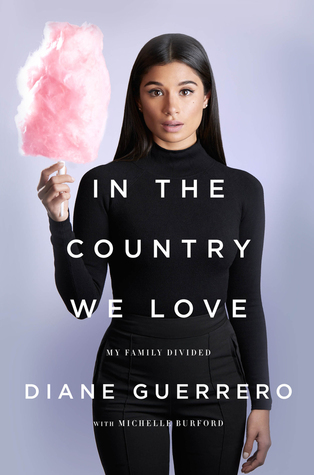 In the Country We Love by Diane Guerrero is so timely with the issues of undocumented students in my school district. 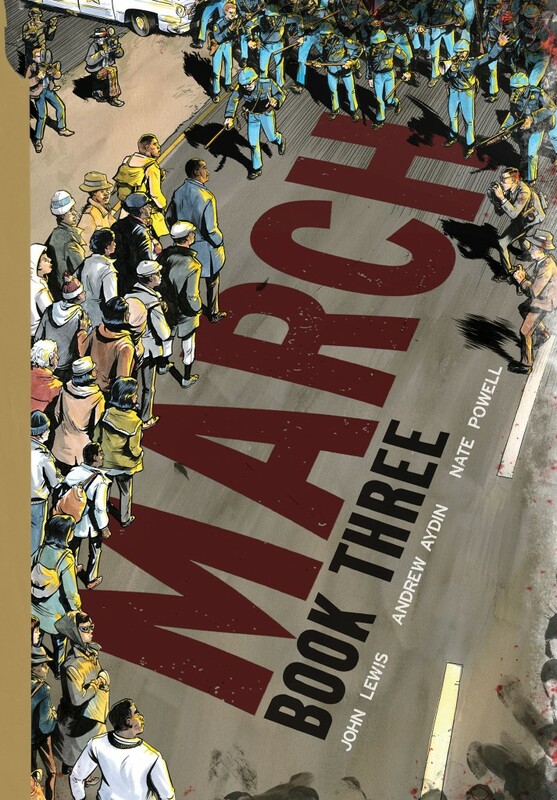 And March (Book Three) by John Lewis was my favorite of his series. I haven't recommended a lot of non-fiction this year, but the March series are the ones I've recommended to a number of people. I think non-fiction can be a difficult read for a lot of people so graphic novels are an easier way for people to absorb information that they might find dry in regular book format. And, the March books are really interesting. What is one topic or type of non-fiction you haven't read enough of yet? My favorite type of non-fiction is stories (think Boys in the Boat, Unbroken, and Mountains Beyond Mountains). I don't necessarily have a specific topic that I want to read more about, but I am pleased when I can find some personal story that I don't know much about and, through the book, learn more. 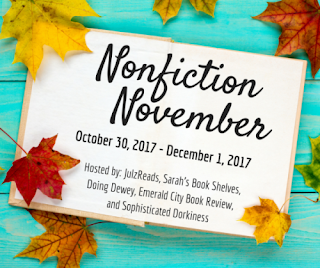 What are you hoping to get out of participating in Non-fiction November? 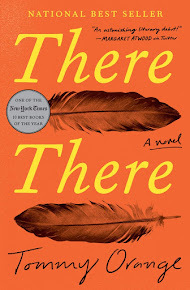 I like the idea of reflecting back on books that I've read and since I have been in a reading slump for a few months now, perhaps looking back will get me excited and I'll start reading agin! Each Monday there is a non-fiction-related topic to blog about.